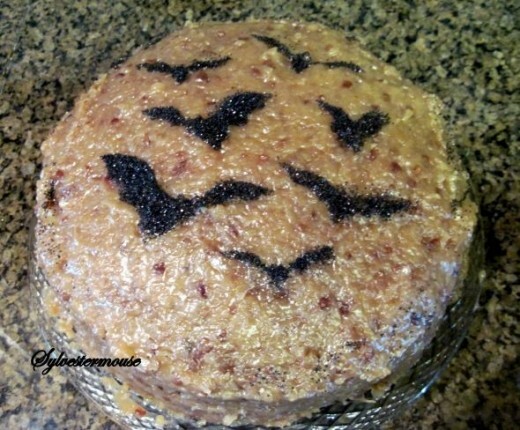 Bats are my favorite Halloween decoration so, of course, I have to decorate a cake with bats for Halloween. 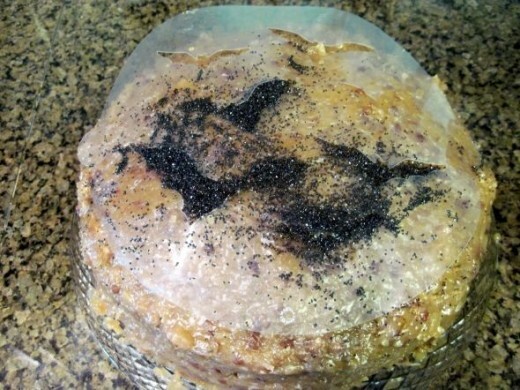 Decorating a Bat Cake for Halloween is really very easy! By simply using a cake stencil and sanding sugar, you too will be able to create delicious cakes that double as great Halloween decorations. 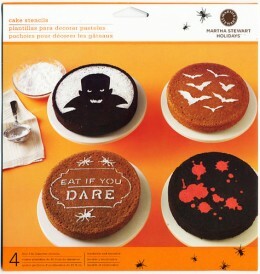 There are many Halloween cake stencils available for purchase. We just happen to love bats! 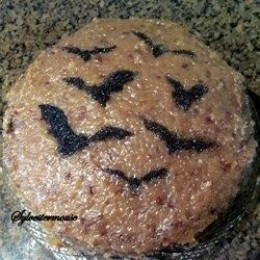 Halloween Bat Cake Decorated and Ready to Eat! 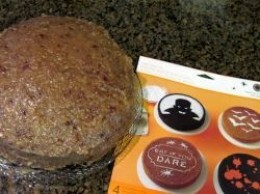 The bat cake stencil included in this package has the one large bat with a quote that warns “watchout!”. I really like this new stencil! One large bat would be even easier to stencil than several smaller bats. My cake stencil is an older stencil with the bats centrally located on the cake. Occasionally, you can find a stencil like mine available on Ebay. This is a photo of my cake stencils. 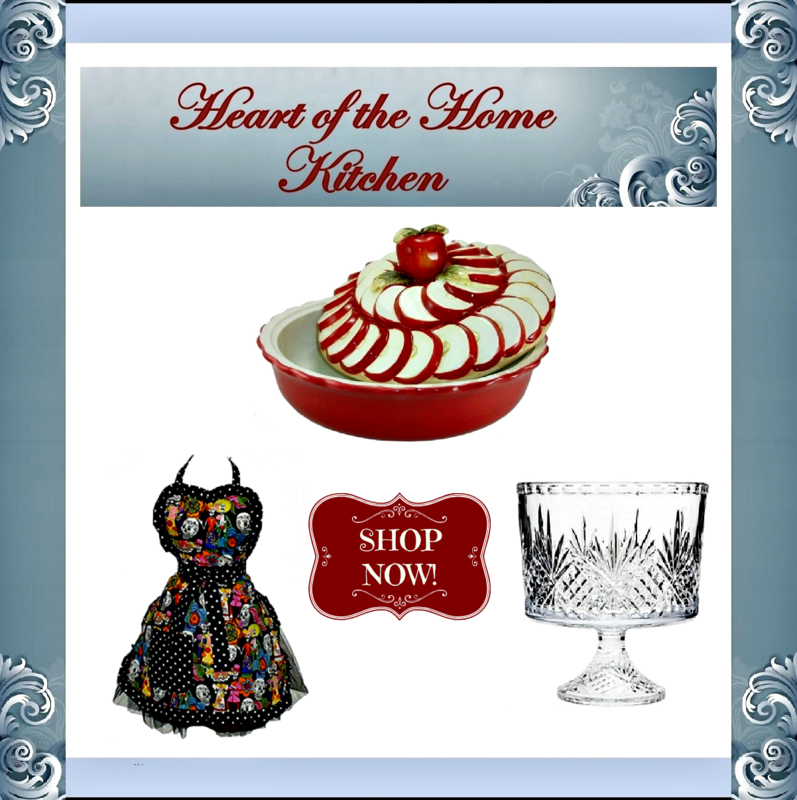 My set, by Martha Stewart (44-01008 or #5415), includes 4 cake stencils: Bat, Vampire, “Eat if you Dare” and Blood Splattered. If your can’t find a bat stencil you like, you can use cookie cutters instead! I want the bat cake! yum! Oh you are so the queen of the cakes. I would never have thought something so simple could be so very decorative. Thank you so much for your tips. I never realized that there were baking stencils available. This Bat Cake is perfect for Halloween and I can see that stencils could be used for many occasions to decorate cakes (and cupcakes!). 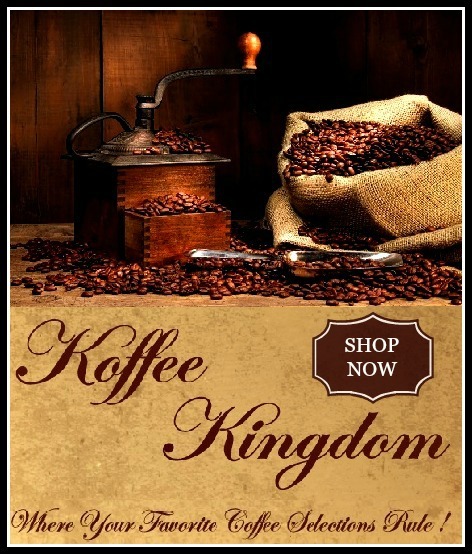 I love your choice of devil’s food cake with German chocolate cake frosting. That was one of my brother’s favorites for his birthday. 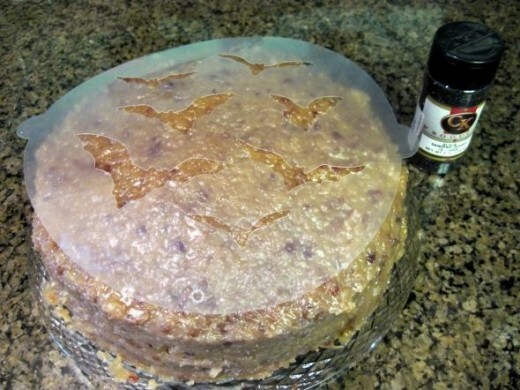 The bats on that background of pecans and coconut look awesome, perfect for a Halloween dessert!